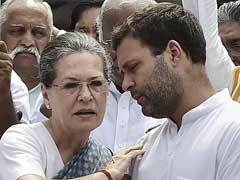 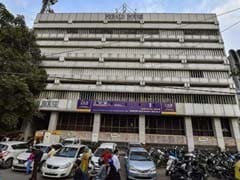 The Supreme Court Tuesday said it would hear in August the appeals filed by Congress President Rahul Gandhi and his mother Sonia against the Delhi High Court order allowing re-assessment of their Income Tax for 2011-12 in connection with the National Herald case. 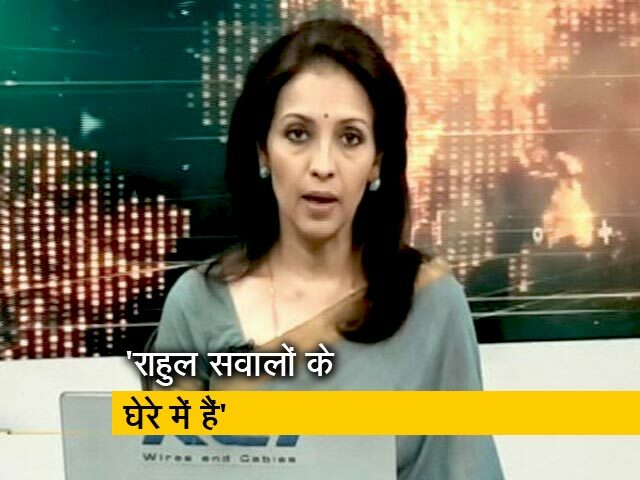 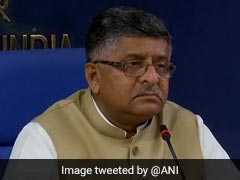 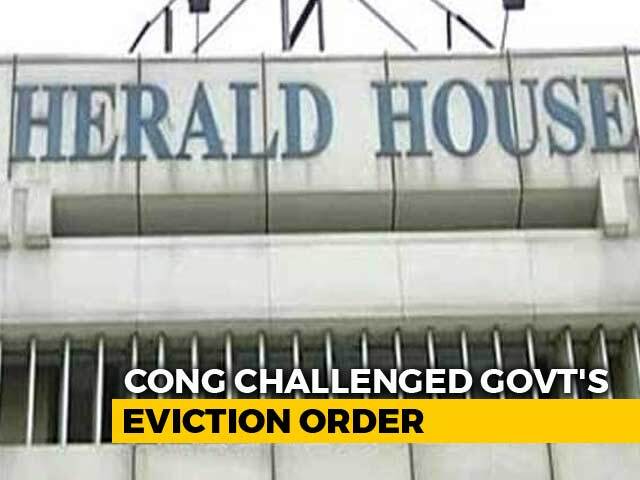 The Centre has issued a show-cause notice to Associated Journals Ltd (AJL), publisher of National Herald, asking it why an eviction order should not be issued to get its premises at Delhi's ITO vacated, an official of the Union Housing and Urban Affairs Ministry said on Wednesday. 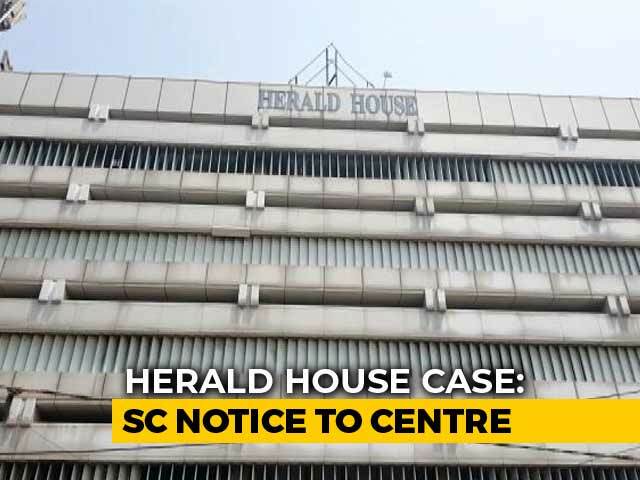 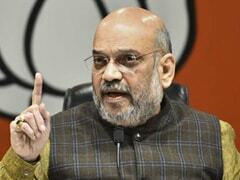 The Delhi high court rejected a request by Associated Journals, publisher of National Herald newspaper, in which it had challenged a previous order asking it to vacate the office space in central Delhi. 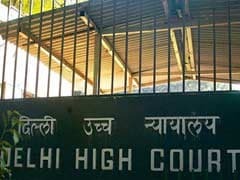 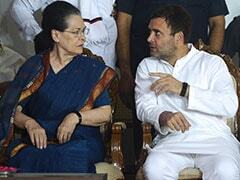 The Delhi High Court on Monday reserved verdict on a plea by National Herald publisher AJL challenging a single judge direction to vacate the premises in Delhi, arguing that transfer of shares to YI, in which Congress Chief Rahul Gandhi and his mother Sonia Gandhi are shareholders, won't make them the building's owners. 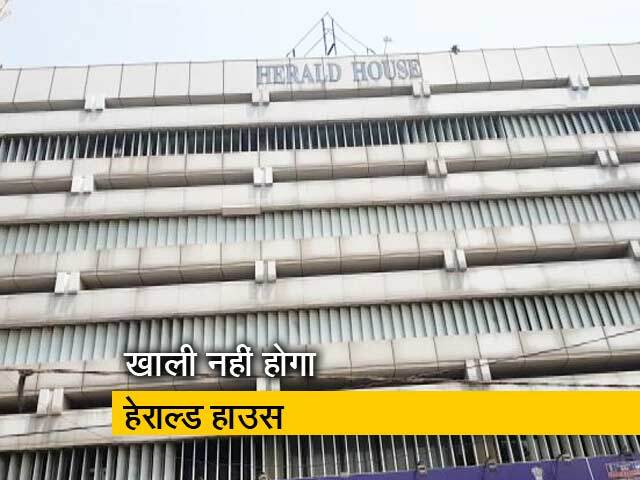 The Delhi High Court today said it will hear on January 28 an appeal of National Herald publisher Associated Journals Ltd (AJL), challenging a single judge order asking it to vacate its premises in New Delhi. 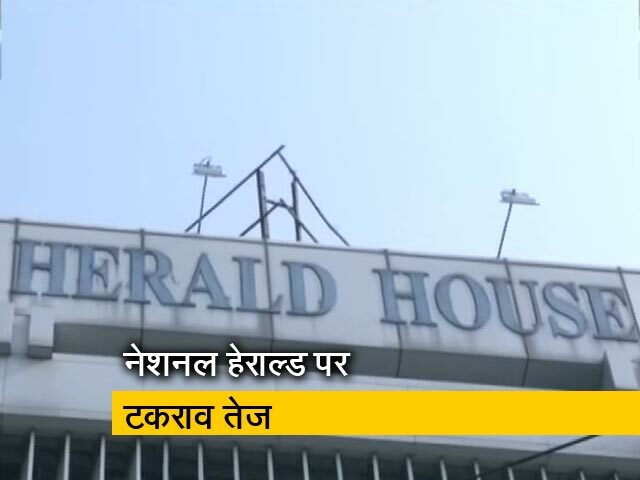 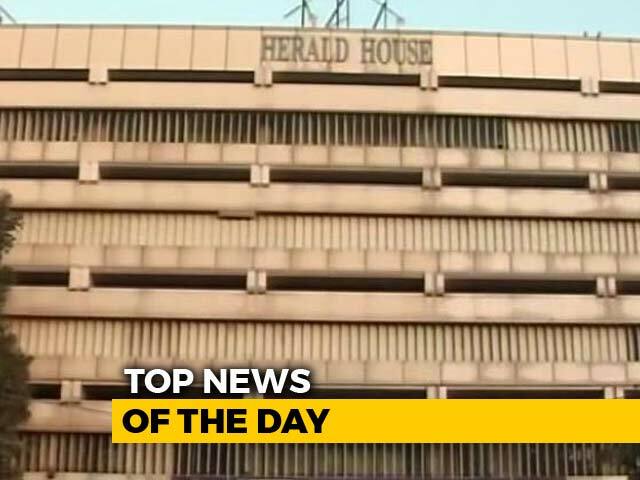 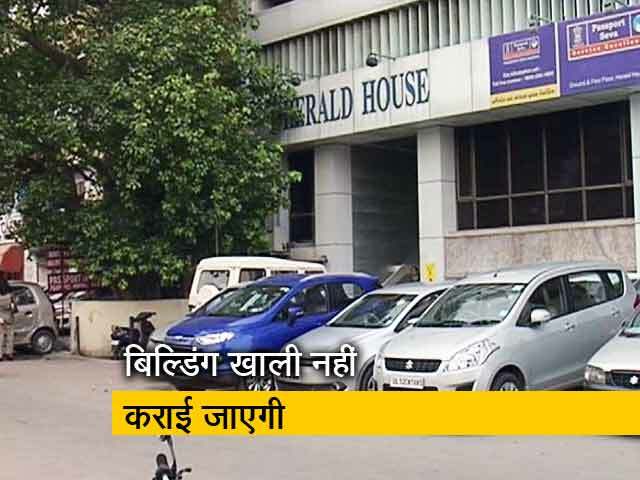 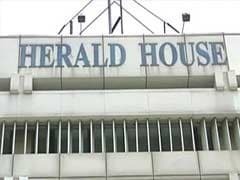 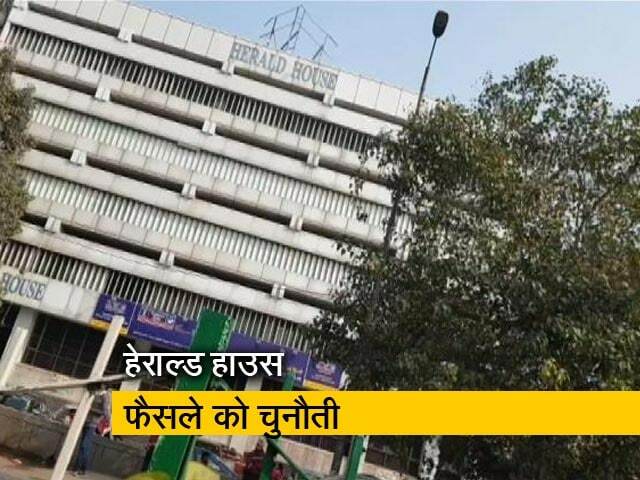 The publisher of the Congress-linked National Herald newspaper has been ordered by the DelhiHigh court to vacate its headquarters in the capital. 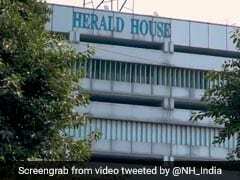 Associated Journals limited, which owns National Herald, had challenged a government order on October 30 cancelling its 56-year-old lease and asking it to vacate the building, Herald House. 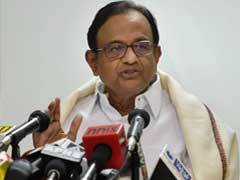 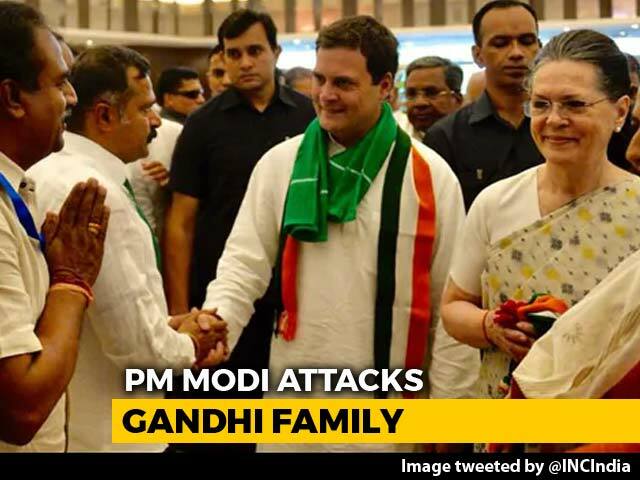 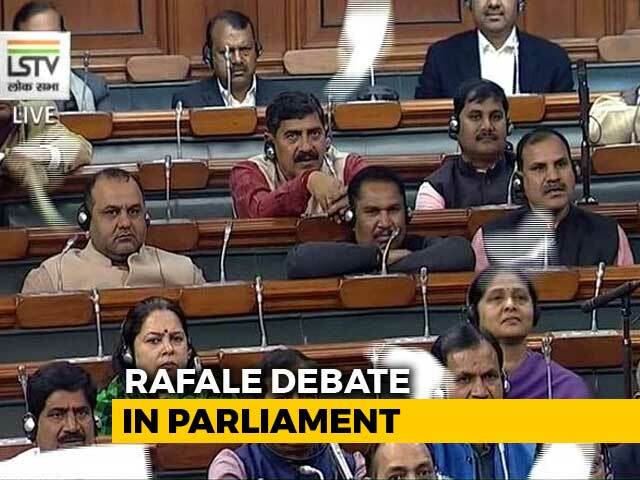 Congress leader P Chidambaram on Wednesday slammed Prime Minister Narendra Modi for declaring that his government had won in the Supreme Court, after the re-opening of income tax cases against Sonia and Rahul Gandhi was ordered. 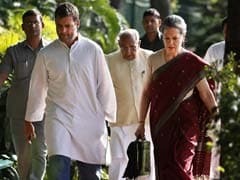 The Supreme Court has allowed the Income Tax department to continue with the tax reassessment for the year 2011-12 of Congress President Rahul Gandhi and his mother Sonia Gandhi in a case related to the National Herald newspaper. 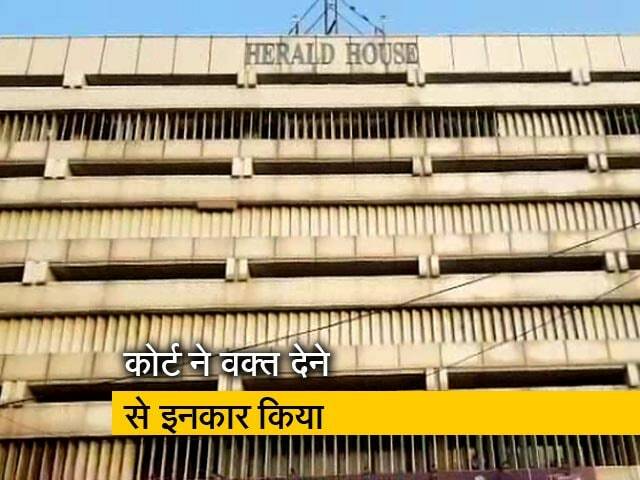 The Delhi High Court, which had ordered "status quo" in a case involving land leased to the publishers of Congress-linked newspaper National Herald, will hear the case today. 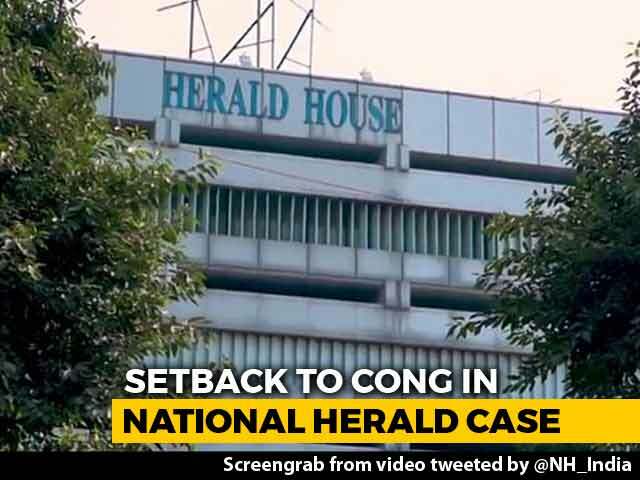 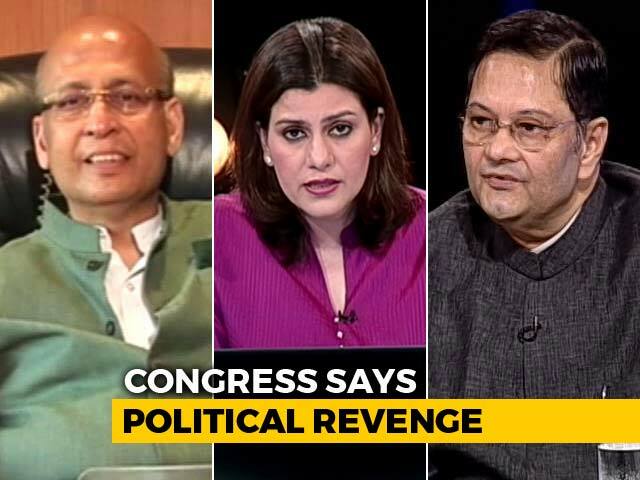 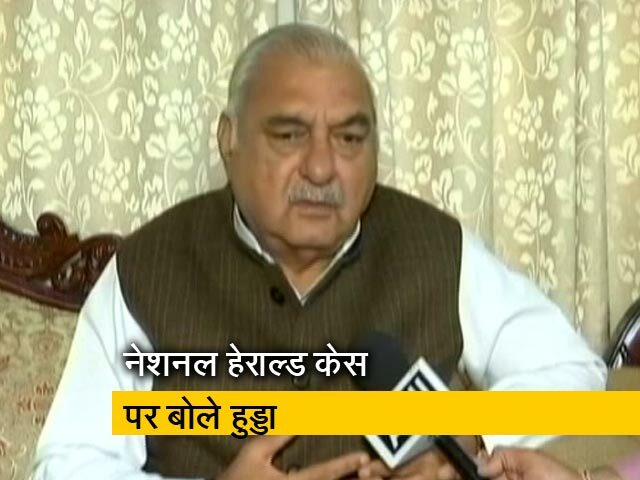 There will be no evictions for now from the building of the Congress-linked National Herald newspaper, the government today assured the Delhi High Court, which ordered "status quo" in a case involving land leased to the publishers.